Lantang trekking, langtang valley trek, gosainkunda trek, helambu trek, ganesh himal trek, manaslu trek, naya kanga peak climbing trek, sundari jal adventure, cultural trek. Helambu is about 72 kilometers north-east of Kathmandu, and is famous for its scenic grandeur and pleasant climate. 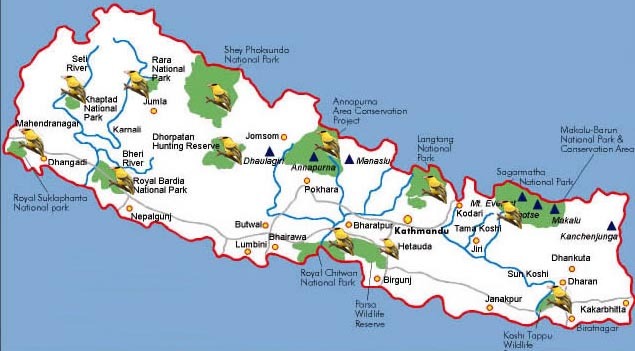 The Helambu region extends from north of Taramarang to the tree limit of the Gosainkunda Lake to the lower slopes of Jugal Himal. The Sherpa village of Tarke Ghyang that forms the focus of Helambu is a charming enclave of farmers and yak herders. The trip starts with a scenic drive from Kathmandu to Sundarijal. Helambu provides an instant Himalayan trek for those with limited time.